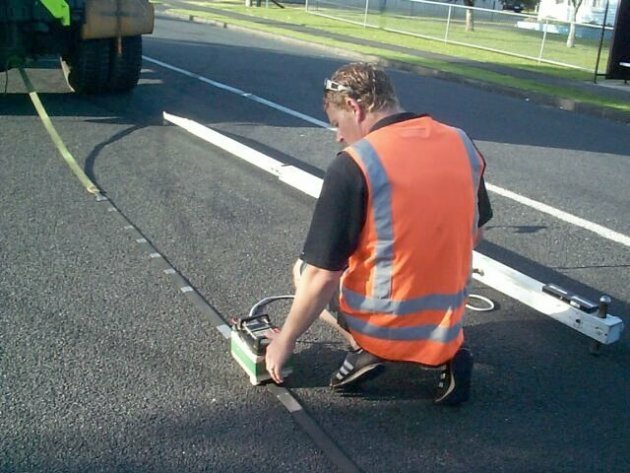 Since its development in 1953, the Benkleman Beam has become a standard tool used by road authorities for the non-destructive testing of pavements. In Australia, the current overlay design procedures adopted by the AUSTROADS 'Pavement Design Guide' (1992) and by other Australian State Road Authorities depend on pavement deflection testing with this device. The Benkelman Beam, when instrumented for automatic recording of the full bowl shape, measures responses under a slower and variable loading time. As the wheel load is positioned close to the point of maximum deflection during set up, the effective load duration is longer at close offsets than at the more distant points.